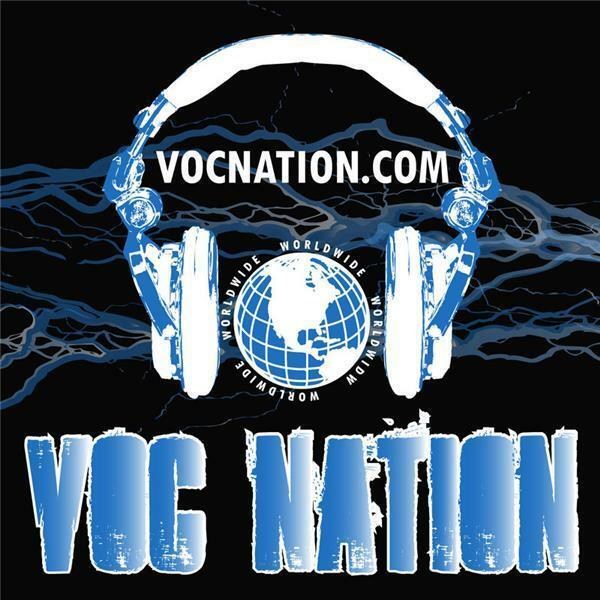 The VOC Wrestling Nation was LIVE on Wednesday 7/13 in Philadelphia on 1360 WNJC and WORLDWIDE on vocnation.com. We talked to Jimmy Hart about his upcoming trip to Atlanta with the VOC Nation, about his time in the mid-South with Jerry Lawler and Andy Kauffman, his memories of the late Andre the Giant, and his gratitude for Bill Apter helping to get him over nationally. Jimmy also re-counted the first Wrestlemania. Visit VOCnation.com and get your discount on photo ops and autographs with Jimmy Hart in Atlanta! We also broke the news that Arenachicks will be the official women's wrestling promotion for "The Gathering of the Juggalos" in August. Amber O'Neal joined us to share her excitement of the news, and it's always a fun time when you have Amber and the Voice of Choice in the same medium. Finally, Brady Hicks broke HUGE TNA news in hour one that rocked both TNA and Philadelphia to their cores. You better click play right now to find out! !